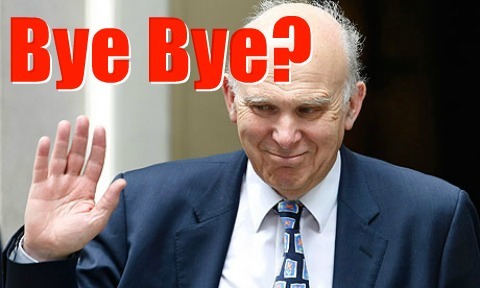 UPDATE: Vince’s office now saying he has no intention of resigning. So latest denial means Hutton's article is mistaken or Cable is telling different things to different people. He wouldn't do that would he?